What does the White House's china crockery have in common with Mercedes car seats and biodiesel? The answer is probably not one for a dinner party chat. They are all products made by Texas-based Darling Ingredients, whose ability to turn unwanted remains into useful products is unsurpassed. 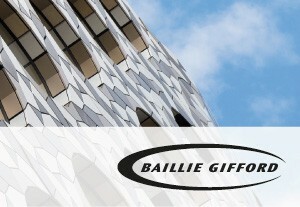 In this short film, the Baillie Gifford Fixed Income Team take a look.